Growth Mindset was originally developed as a learning theory in education by Professor Carol Dweck. Now businesses are starting to apply it to their organisations. Research has found that companies that adopt growth approaches observe higher levels of trust between employees, higher levels of engagement, more creativity and innovation as well as a reduction in “unethical behaviour” and “blame game” cultures. 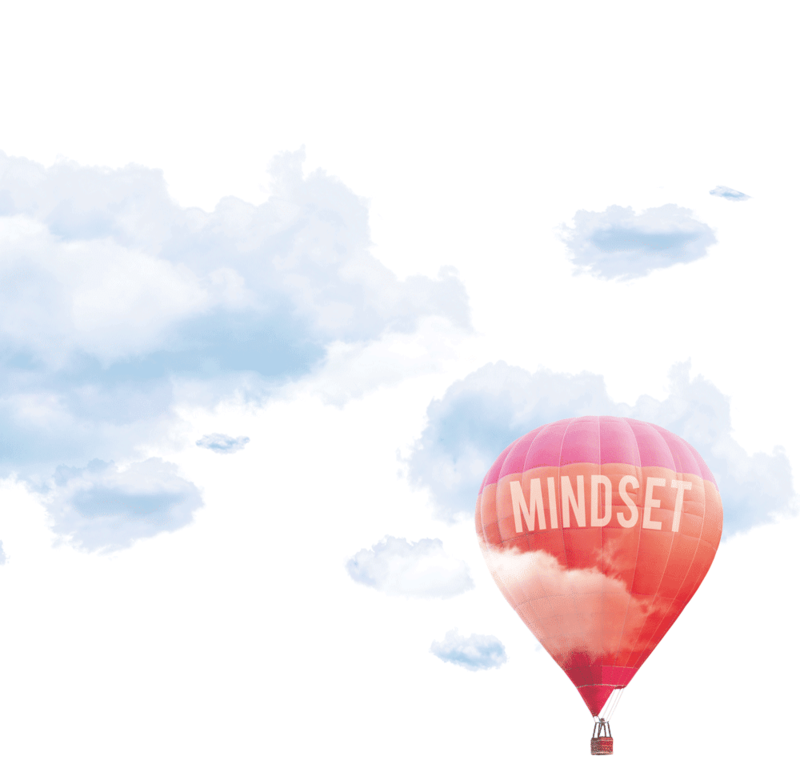 Through a series of experiments and discussions our Growth Mindset workshops explain what Growth Mindset is and explore how it can be developed in your organisation.